The shortage of medical doctors in the country's public health institutions is set to persist after an unusually high number of students undergoing training at the country's sole school of medicine failed their final examinations. 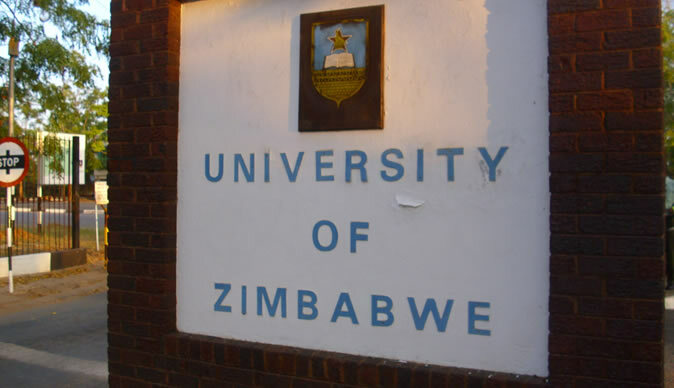 It is understood that 45 final-year students at the University of Zimbabwe's School of Medicine failed their last semester examinations, the first time the institution recorded such a high failure rate in over a decade. Out of the 163 students that sat the examinations last year, 118 passed, 30 will supplement in May, six will repeat while nine are presumed to have withdrawn completely. Commenting on this development, UZ Vice-Chancellor Professor Levi Nyagura said the institution would not bend its benchmarks to release half-backed doctors, endangering patients in the process. Prof Nyagura, who also chairs the Zimbabwe Council of Higher and Tertiary Education (Zimche) sub-committee on standards and regulations, challenged other higher and tertiary learning institutions to uphold set standards. "We will not produce mediocre doctors because that will be an abuse of taxpayers' money," he said. "Their results show that they are not ready for practice and the university will make them ready." Prof Nyagura has, in the past, been criticised for his strict adherence to standards. At one point, he courted controversy after recommending the suspension of programmes at some institutions. "The main challenge all institutions face is human resources. In some instances, a first degree holder could be tutoring other students trying to achieve the same goal," he said. "This is the greatest violation of learning standards. The student cannot be pushed to his or her highest attainment level." He added that students at lower levels were, in some cases, "guiding" those aspiring for higher qualifications. Certain institutions have one lecturer taking different modules, he added. "When such a situation arises, we often recommend that the institution suspends offering the programme until they find the right person for the job. "For instance, the UZ has suspended enrolling Geology students because we only have one lecturer. "We did not wait for Zimche to find out and suspend the programme for us."